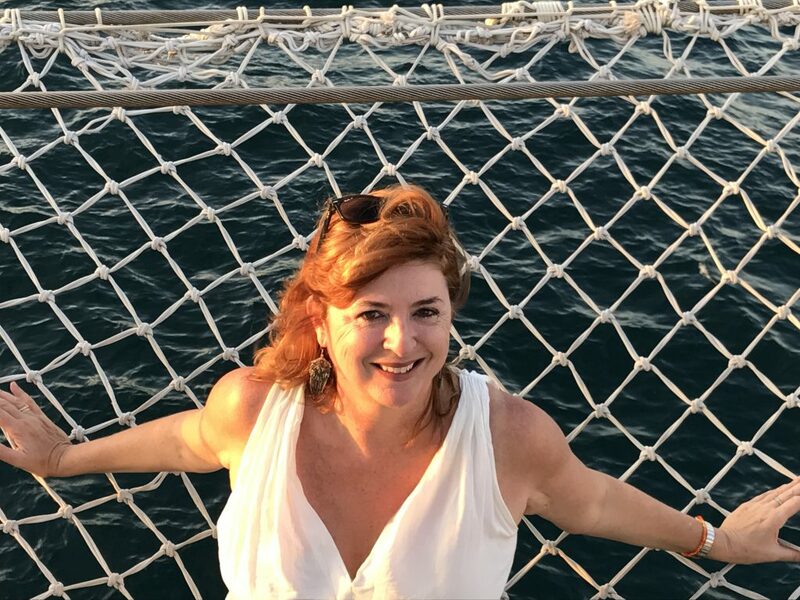 Sue Bryant (@sjbryant) is an award-winning writer and editor specialising in travel and in particular, cruising, experiential travel and business travel. She is cruise editor of The Sunday Times and also contributes to Cruise Critic; Sunday Times Travel Magazine; Cruise Passenger; Saga Magazine; The Robb Report; and World of Cruising magazine. Her work has also appeared in High Life, Food & Travel and TRVL magazine for iPad, among many others. For three years, she was editor of Journeys magazine (@JourneysMagUK), the UK’s first glossy magazine dedicated to experiential travel. She also edits Uno Stile di Vita, the guestroom magazine for Baglioni Hotels. Wearing a different hat, Sue blogs on a weekly basis for the cross-cultural intelligence website Country Navigator. She has written all the destination content for CountryNavigator.com and has produced cross-cultural training guides to more than 90 countries for executives going to live and work abroad. Sue has also written or edited more than 25 travel books, from guidebooks about the Costa del Sol, Barcelona, Ibiza, Cyprus and Tel Aviv to Insight Guides’ Great River Cruises (Europe and the Nile). With York-based REM Productions, she has edited coffee table books for cruise lines including Cunard, Oceania Cruises, Viking Cruises and MSC Cruises, branching out recently from travel to produce An Italian Culinary Journey for Silversea Cruises. She lives in west London with her two teenagers and two dogs.